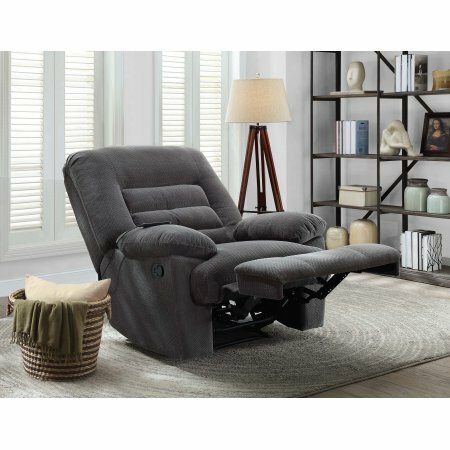 This large, luxurious and chunky recliner is a powerful, versatile modern massage chair with a memory foam seat. 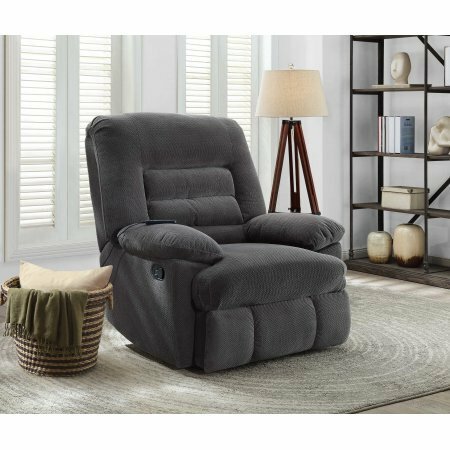 Choose from a faux leather covering, or a microfiber outer, with sage or gray color options. 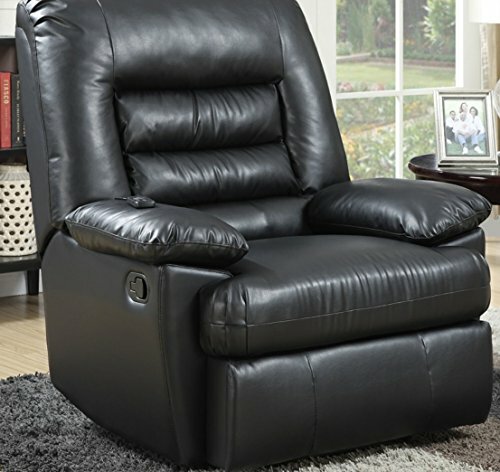 This comfortable chair is sized to accommodate most people and is ideal for those with back or neck issues. 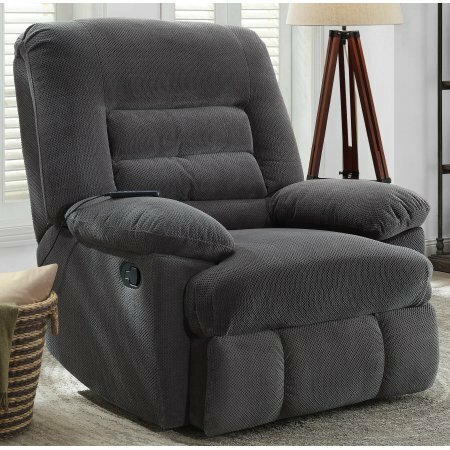 The high back design ensures that you can maintain good posture and it offers good back support even for those who are taller than average. 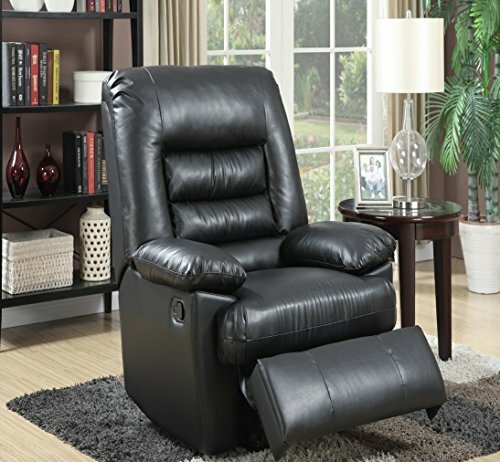 The microfiber upholstery makes the chair feel lovely and cozy, while the leather option is a good choice for those who are looking for something a little more luxurious. 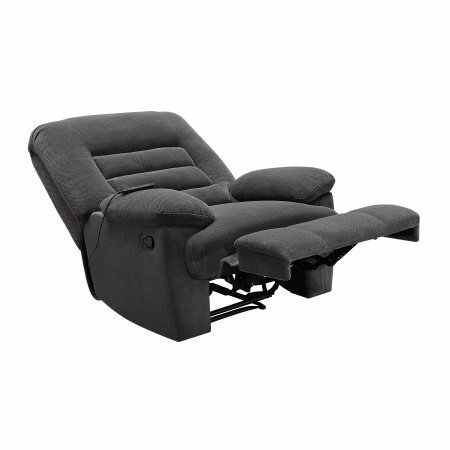 This chair is aimed at the discerning user and offers far more than the standard options available on other massage chairs. 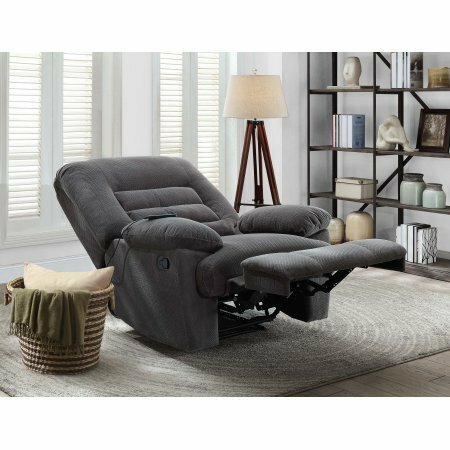 It has easy to use fingertip controls for the recliner and massage feature, and a built-in cup holder with a USB charging port. 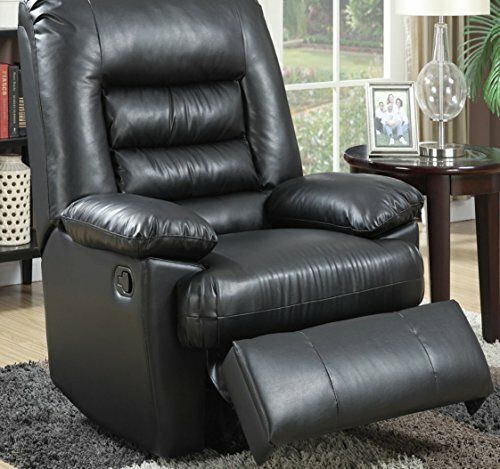 Think of this as a Lazy-Boy chair for the more mature generation. 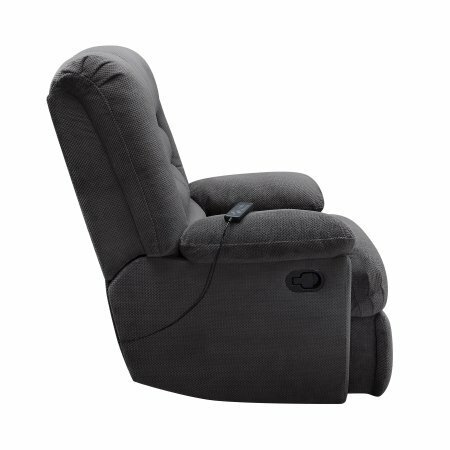 If there were any criticisms to be made about the chair it would be that while the size of the design is generous, and was clearly intended to support people of a larger size, the chair has a weight limit of 350lbs, which is lower than the physical dimensions would suggest. 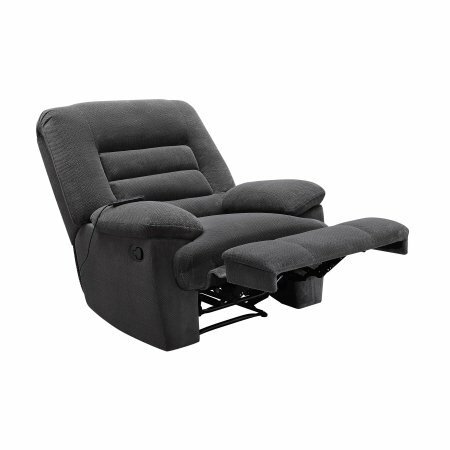 The limitations are understandable given the reclining and massage features, however. 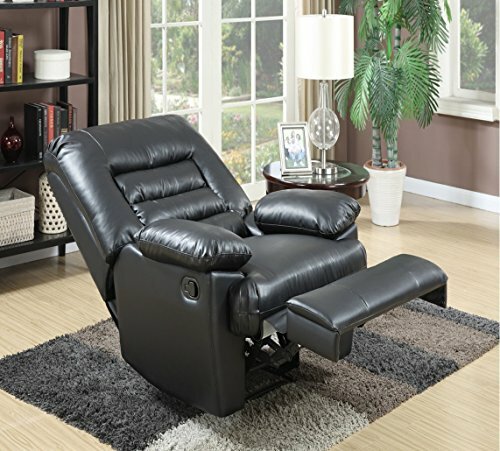 Many people who choose this chair use it because it can angle and lock to find the perfect position to relax in. 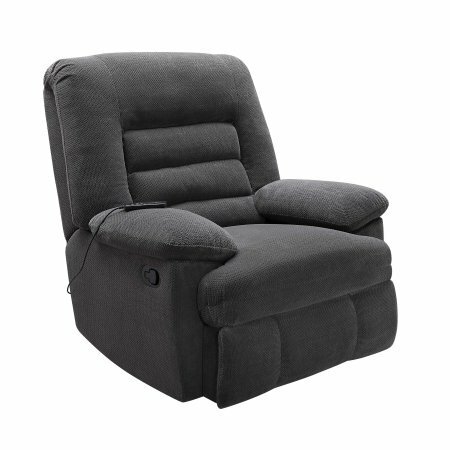 Some people with back problems actually find that the chair is so comfortable they can sleep in it. 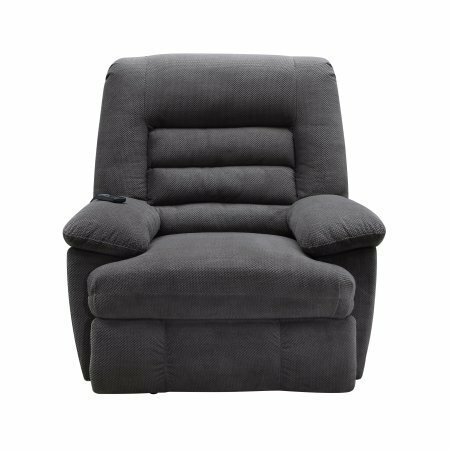 The length of the chair, deep seat and high back makes it comfortable even for the tallest of people. 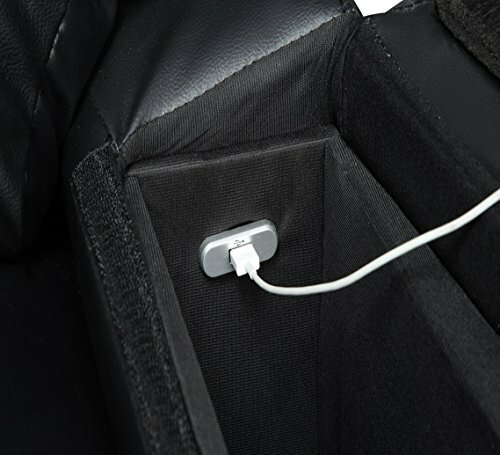 The arm rest’s USB port is ideal for wireless game controllers, phones and tablets, and the cub holder means that you can sit back and relax and enjoy a game or watch TV and not have to worry about moving for refreshments. If you’re looking for a way to feel like a king or queen, then this is it! One criticism that has been made by some users is that the lower back area is not padded well. The vibration feature can be quite powerful, and it can feel as if you are being struck in the lower back. 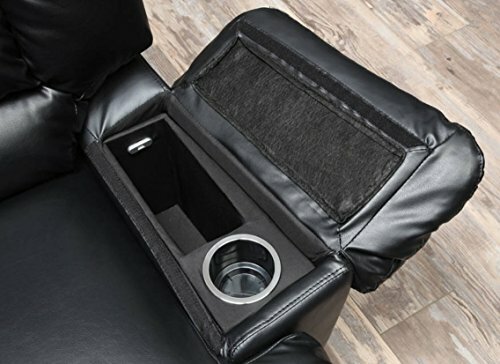 This can be mitigated with a modest pillow or cushion being placed on the chair, although it seems wasteful to have to do that when the manufacturer could simply make the padding around that area a little thicker overall.